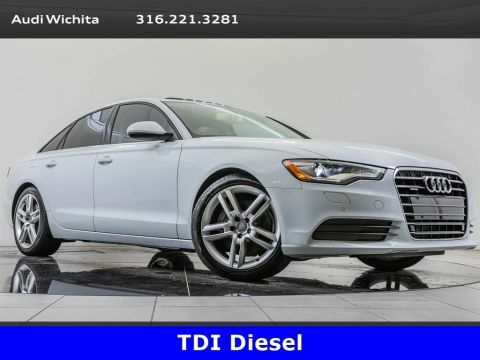 2015 Audi A6 3.0 TDI Premium Plus quattro located at Audi Wichita. 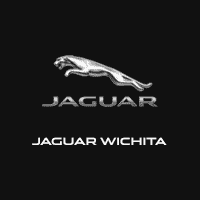 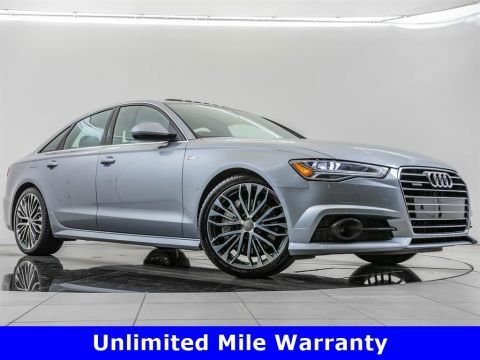 Original MSRP was $63,120. 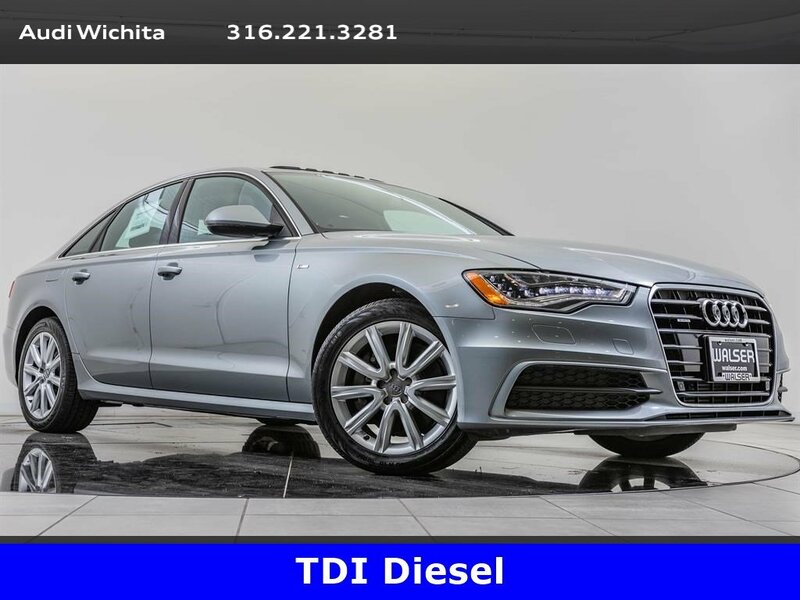 Quartz Gray Metallic with a Black leather interior. 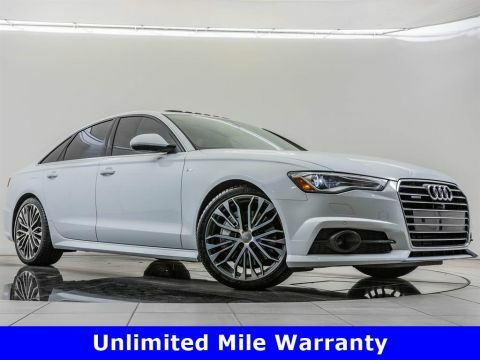 This 1-owner 2015 Audi A6 3.0 TDI Premium Plus quattro is equipped with Navigation, Sunroof, Rear view camera with parking system, BOSE audio, LED headlights, Heated front and rear seats, Bluetooth, and SiriusXM radio.